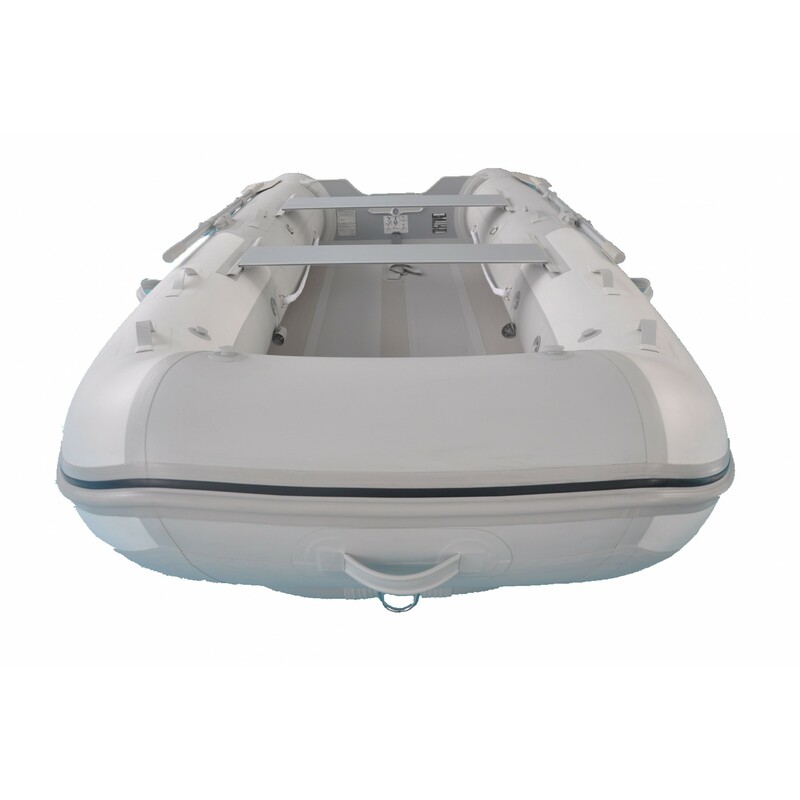 · 12 feet length, 5.2feet width, Max 21 HP Recommend 9.9HP, 4 adults, Max load 1035lb, Weight 106lbs. 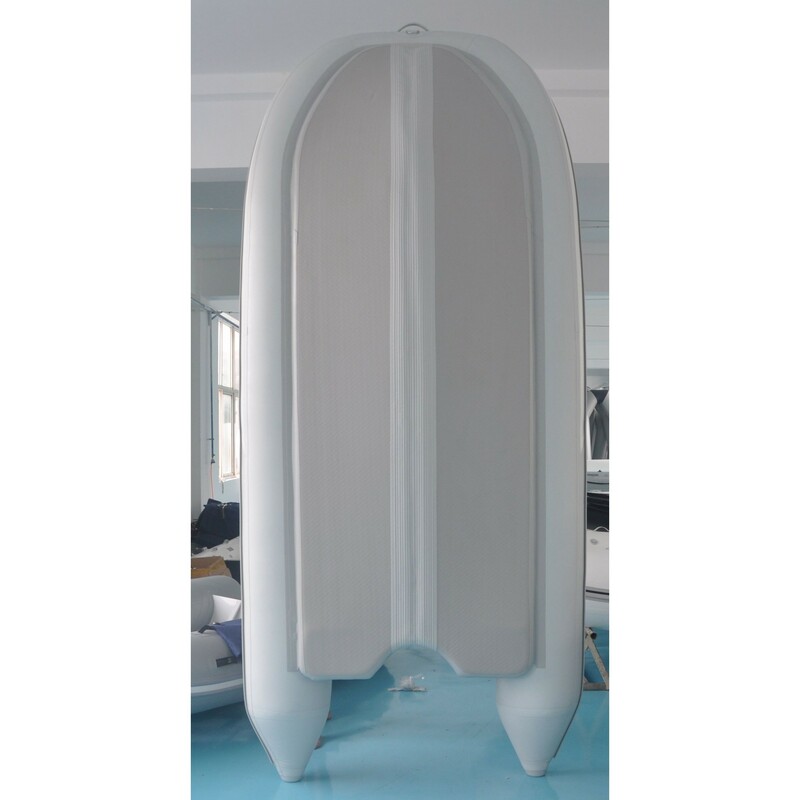 We invite you to shop around. 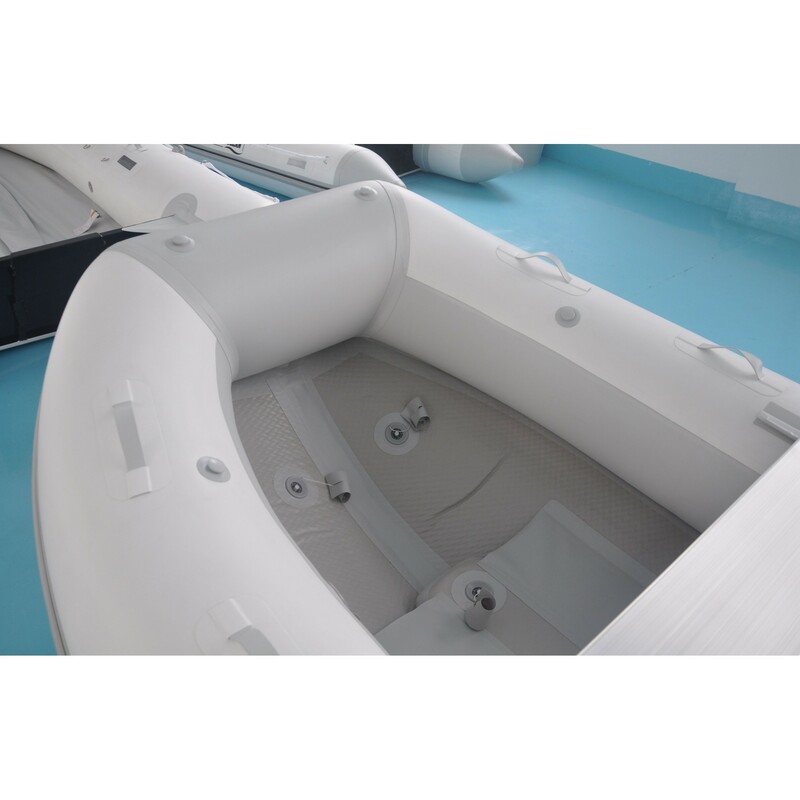 With what we have put into our boats, we are so sure that there is nothing that can compare market (even when spending 3x as much! 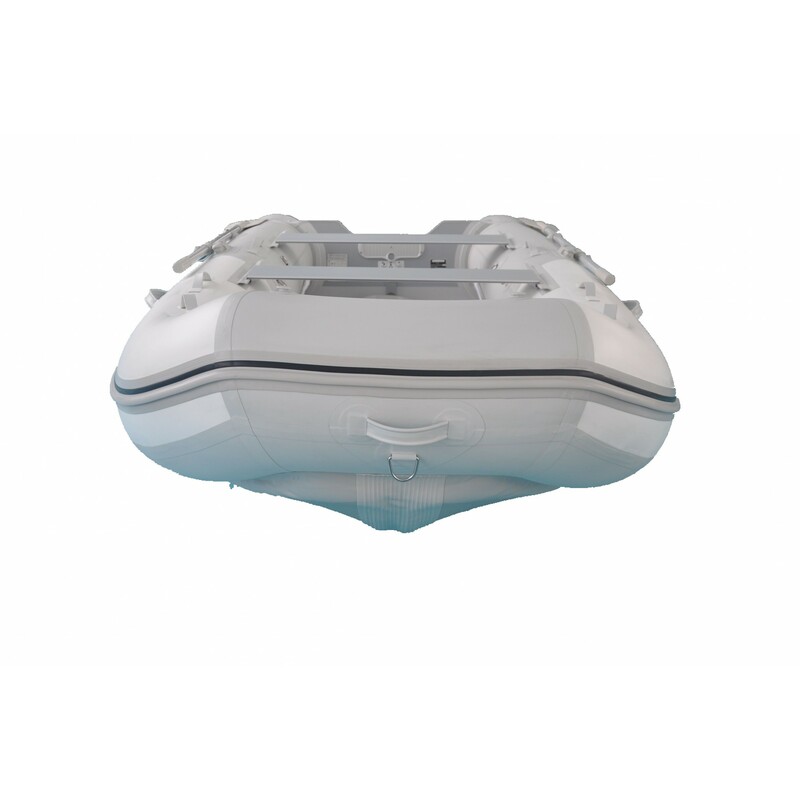 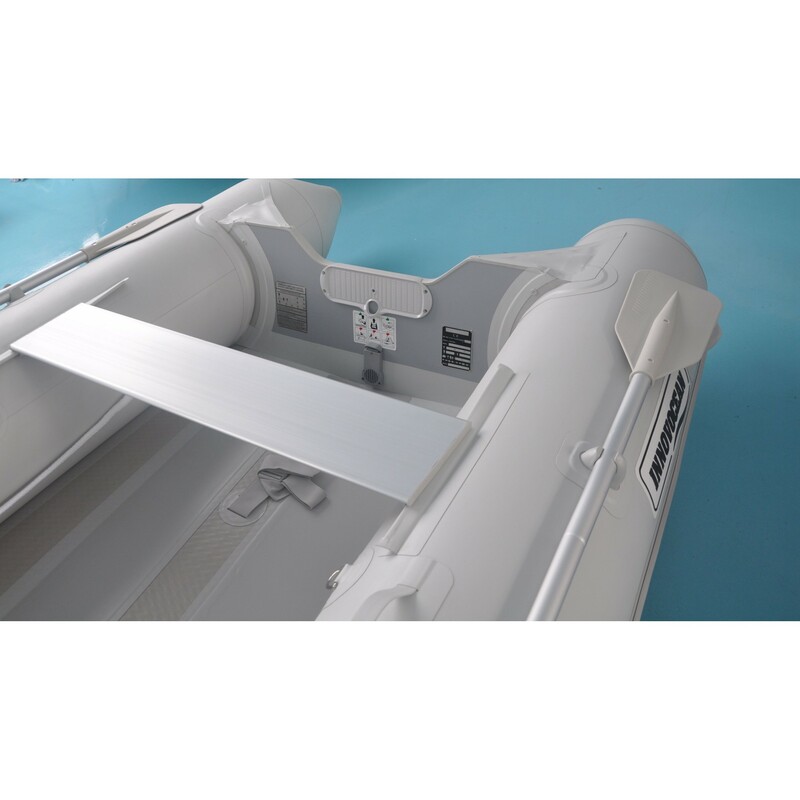 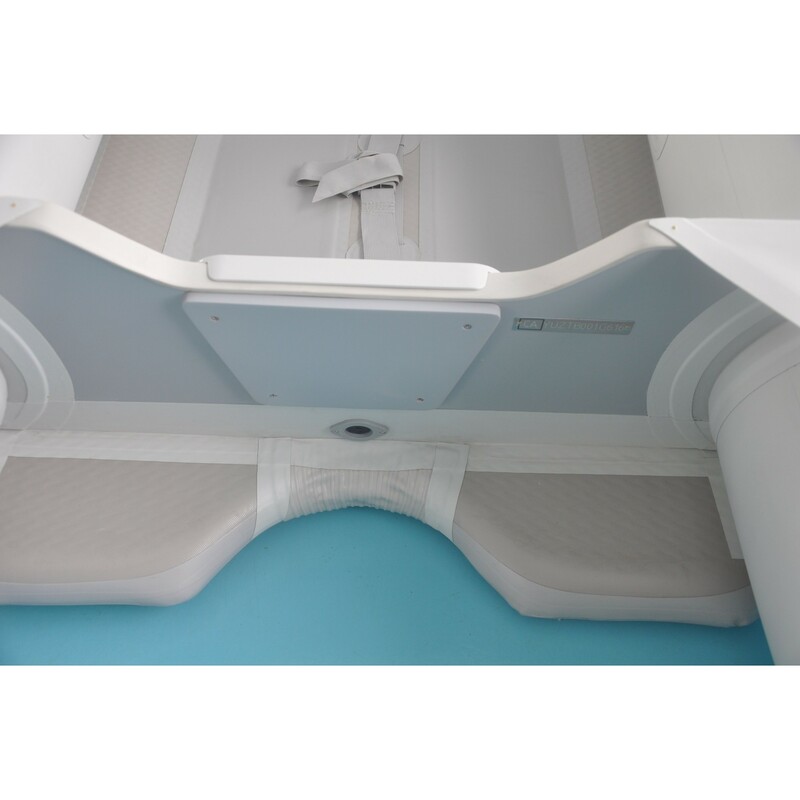 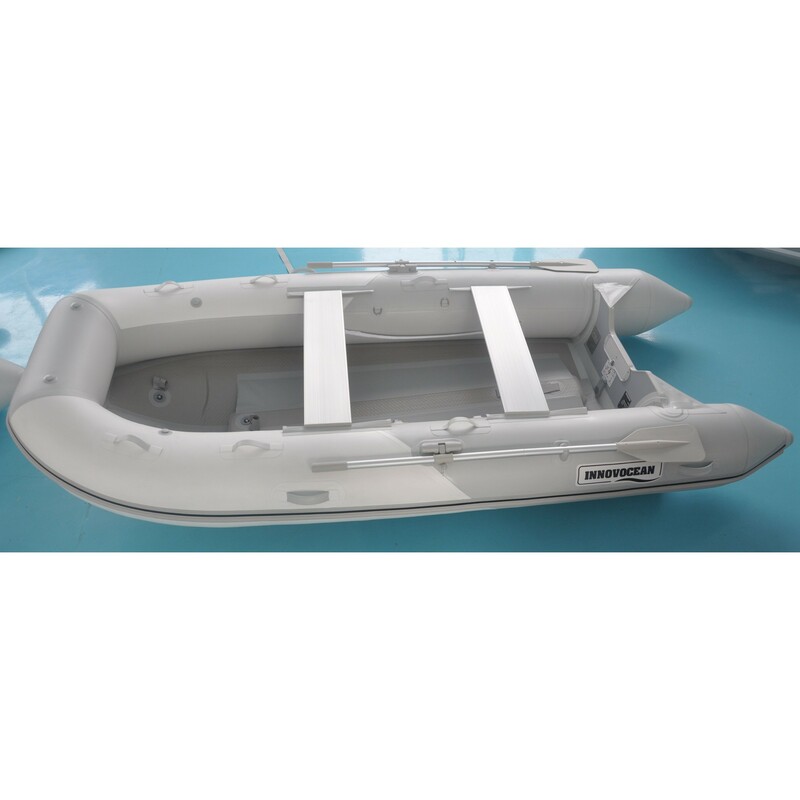 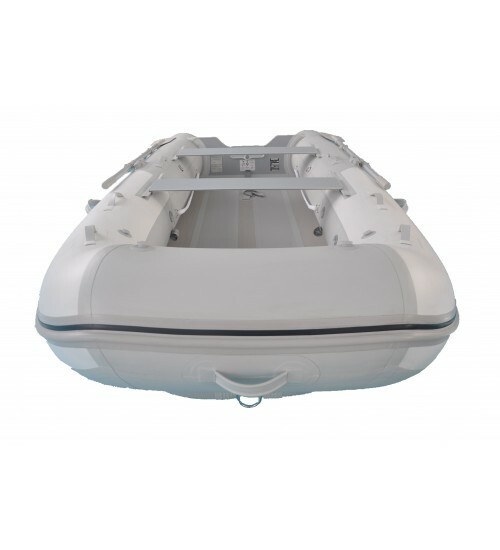 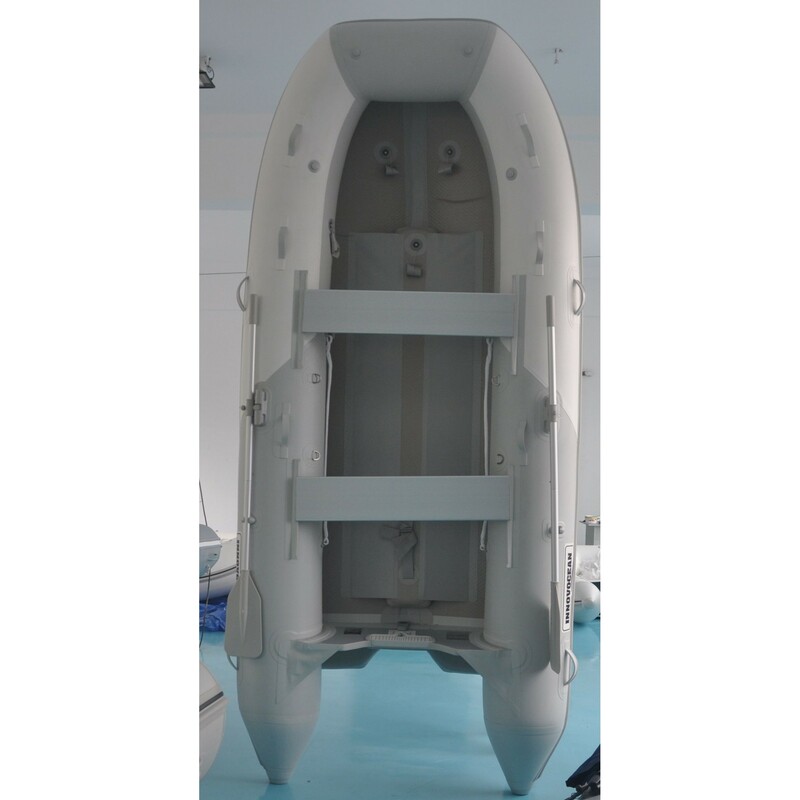 ), that we will beat any competitors price by 5% on any inflatable boats with same features and design quality.